what do you mean we're in the wrong uniform? 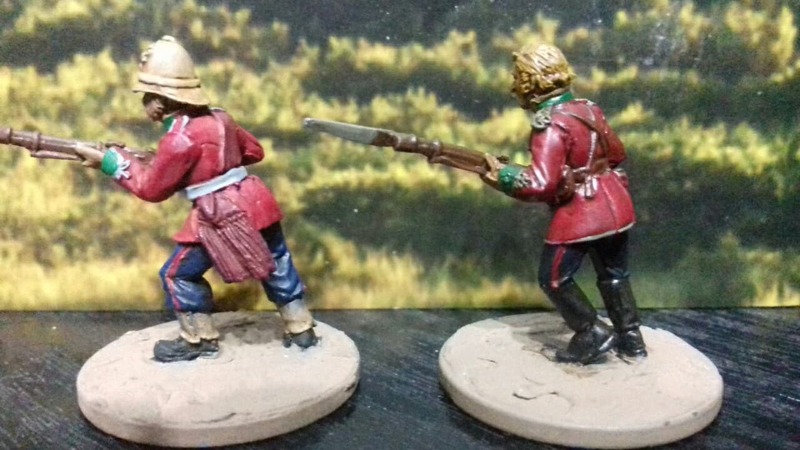 Painting the British troops is relatively straight forward the only real issue being in the detailing of the uniforms. Once again these were quick paint jobs with minimal work that I’m now going back to complete. Some colours can be varied and because my plan is to use an Army Painter Strong Tone dip I’ve taken that into account with some colours also. 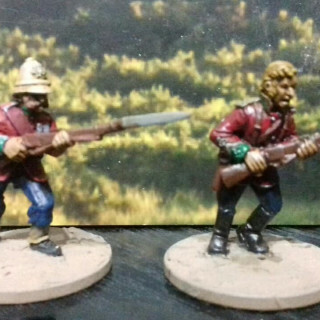 on the left we have a line rifleman and on the right we see an officer. 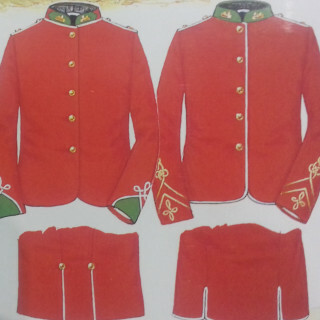 The jacket is red and the trousers blue velvet with the unit facings in green on the collar and cuffs. Things to note are in the details though. 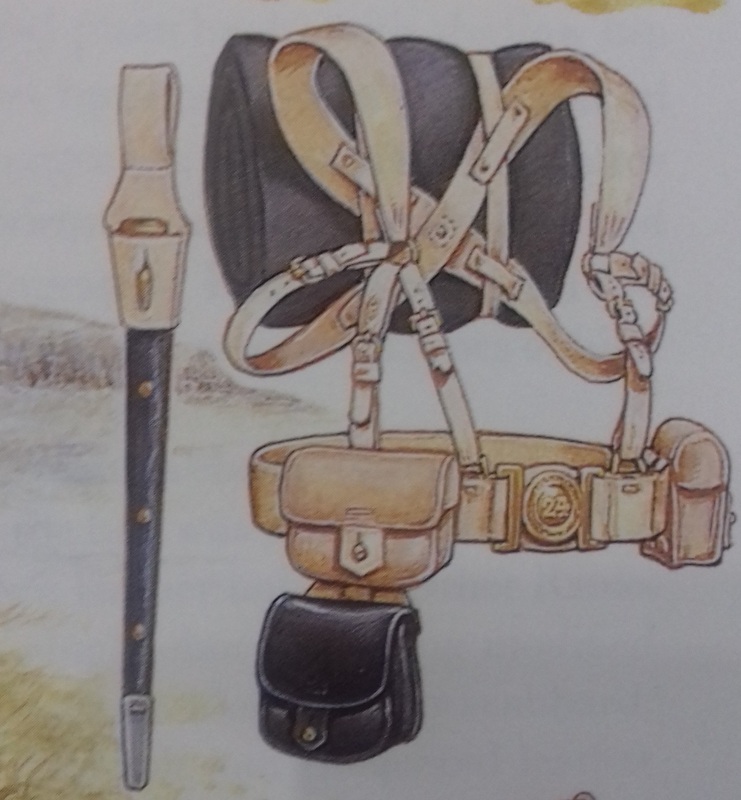 The officers collar facing is around the whole collar while the ordinary rifleman is only at the front of the collar. 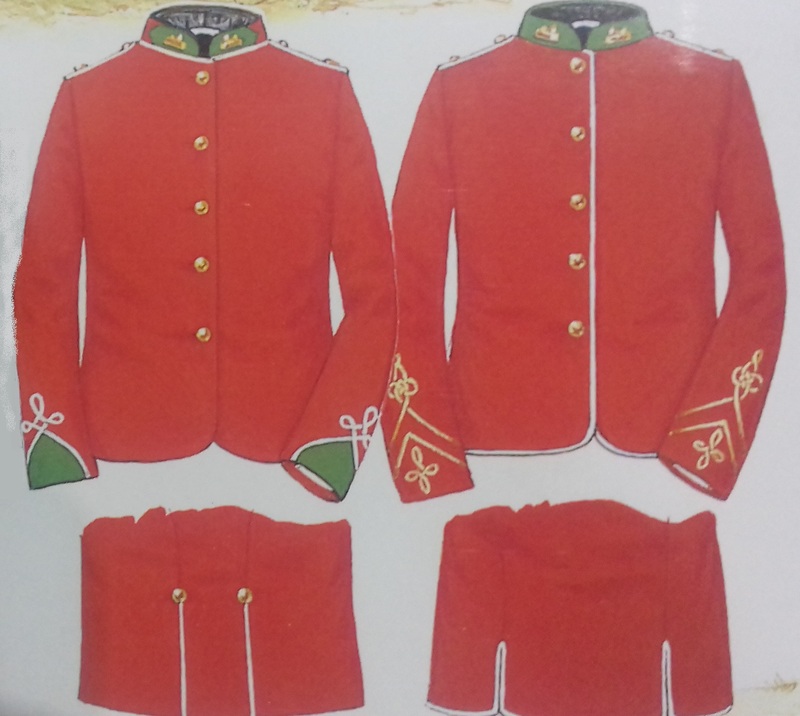 Also the piping on the jackets is different as you can see below. I prefer to avoid using straight white as it’s too stark even when dipped it looks odd to the eye. Helmet and equipment. The tropical pith helmet was issued in white as was the bread bag and webbing. These were stained down by the men on campaign using tea and coffee, to make them less stark. If you want you can leave them white in which case ivory. I decided to use the buff for the helm and let the dip stain it darker. If you wanted to you can also use Buff for the webbing, but I wanted the webbing in a white colour although initially I’ve painted them grey and will apply the wash then highlight with a white afterwards to leave some shading. This is just for the Hollywood look of the game. Loose ammo pouch, bayonet sheath are black, while the canteen body is best painted in a light brown, for which I’m using heavy brown. before and after a dip. next up is basing, I’ve decided to scrap my usual method of sanding, painting and then applying flocks and grasses. 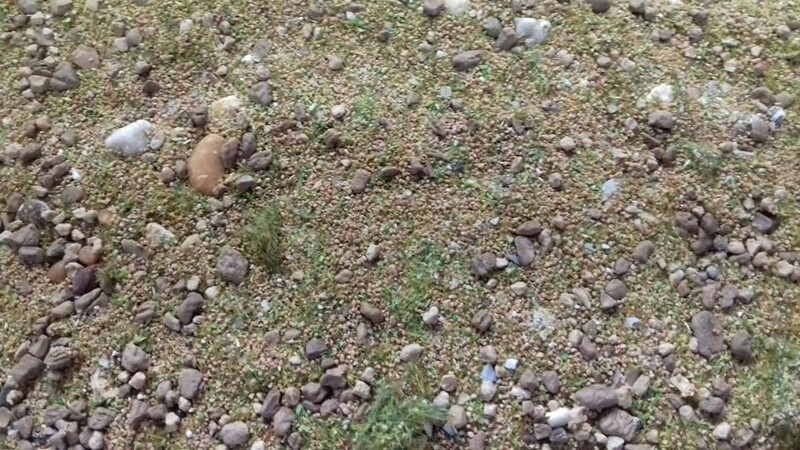 I’ve a lot to do and time is of the essence, so to this end I’ve mixed up two types of sand, some small ballast and stones, a green flock and an autumnal static grass. 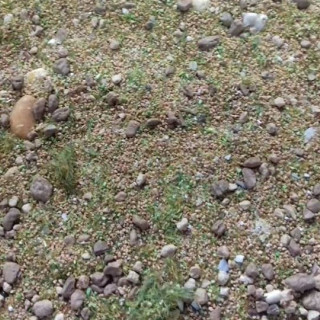 I mixed the sand I needed and then started adding the flock and grasses and stirring with a finger until I reached a consistency that looked right to my eye. 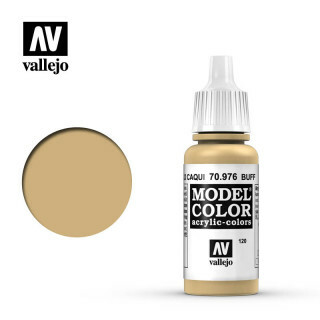 Then I pva’ed it down to some test models. 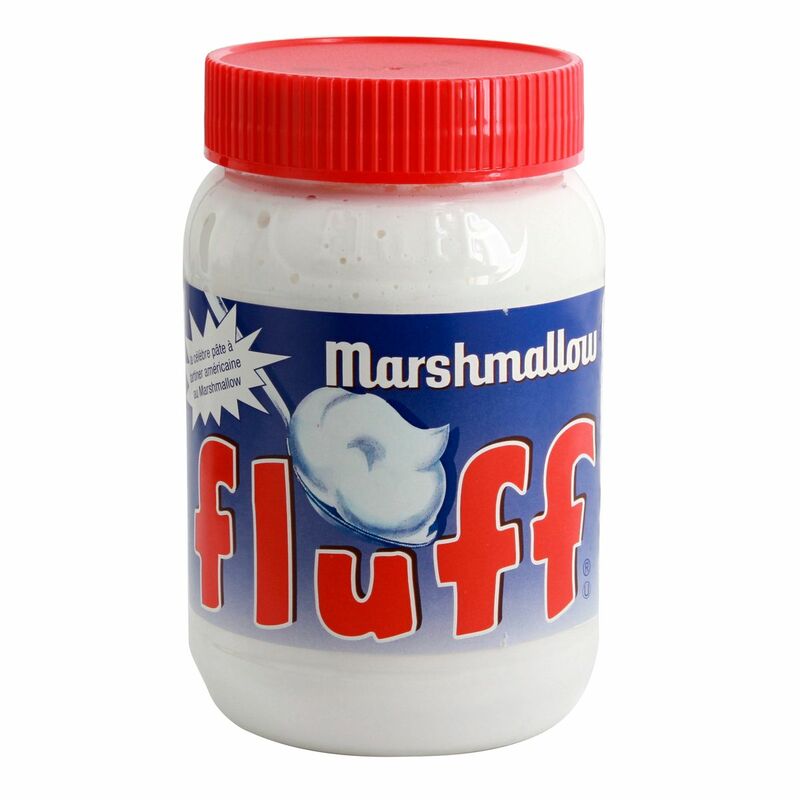 I can go back and add larger dried tufts and turf blend if time permits. 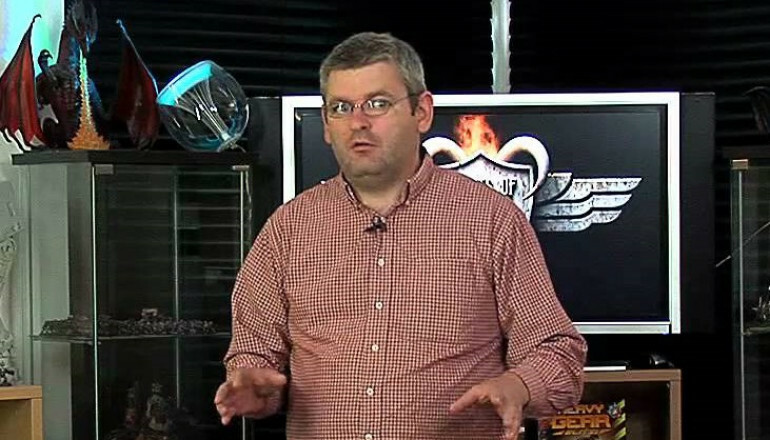 The Darrell Paradox: married or unmarried. So if you’re not a Zulu aficionado you may have the same issue that the guys ran into unboxing them a long time ago, what’s the difference between married and unmarried. 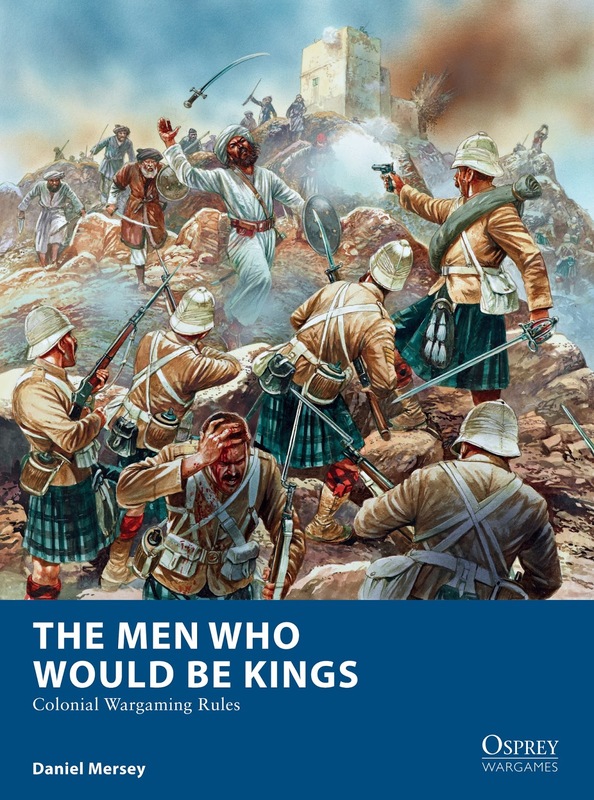 Well the simple answer is that the more restrained sober Zulus are going to be married, while the term peacocking could almost have been made for unmarried regiments, festooned with grass, feathers and furs. As an additional note, the Zulu shields started to reduce in size with the arrival of black powder weapons on the continent. 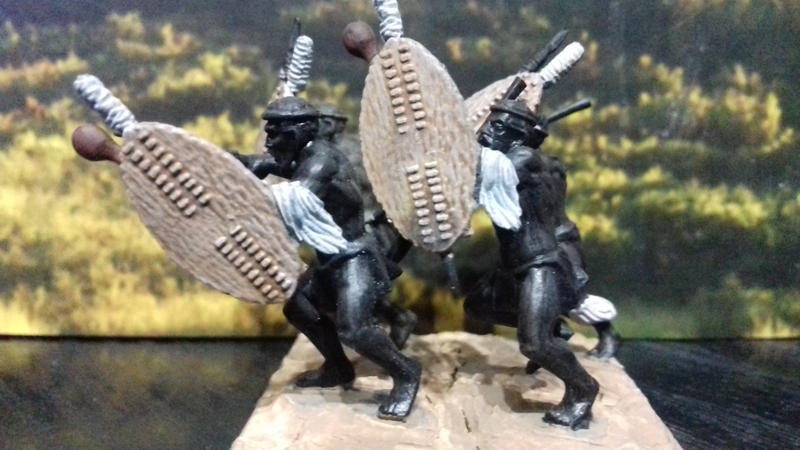 So as a purely aesthetic choice I’ve used mainly small shields for the younger/newer formed unmarried ibutho and the married amabutho all get the larger shield. No actual evidence of that happening, but it helps give a cohesive look. unmarried Darrell, this one is unmarried. if you look into the headdresses of the Zulu to see what birds commonly made them up (yes I am that sad, shut up), then you’ll find that in the main they are ostrich, lourie, blue crane, sakabula. There are more but I don’t want to end up with a pallet of dozens of colours for feathers alone. 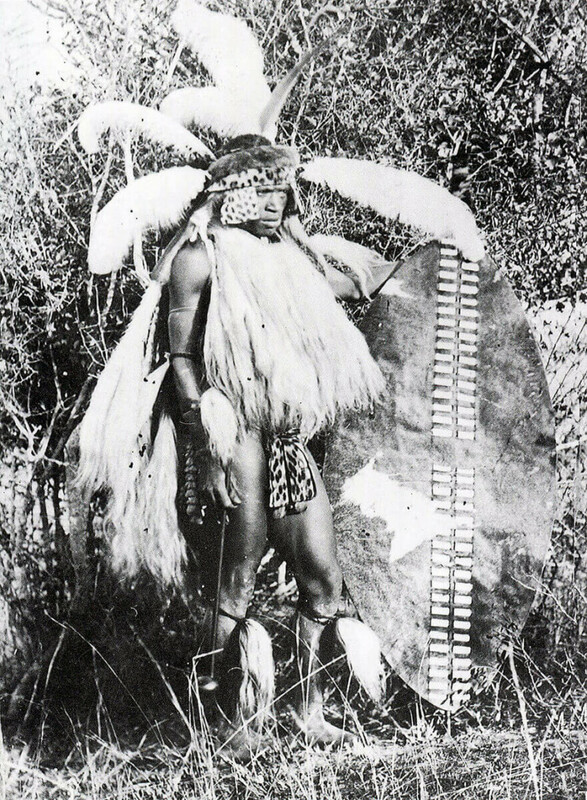 Some colours were worn by royalty or heroes only, also some amabutho had specific ways to make up their headdresses. I’m sticking to these three colours with black to mix and match different combinations on pure whim alone. 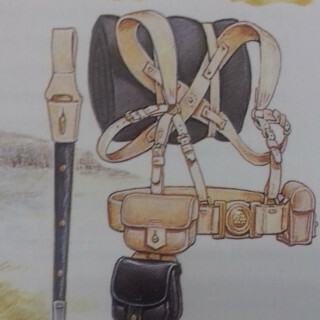 Osprey’s ‘The Zulus’ by Knight and McBride has more imformation though if you’re keen. I also use Ivory for the grass chest pieces, and the bands on their arms and calves. Add to this the fur colours from the previous entries and you can get a unique looking unit while still having some uniformity. 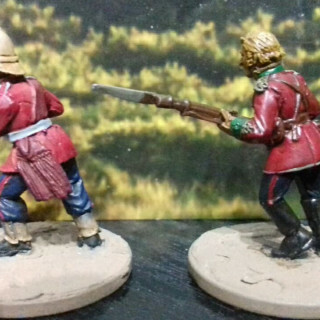 Unmarried men are simply painted in the aforementioned colours with a simple black head roll and as you can see below how a couple of the original stands look compared to the freshly touched up and dipped stands. 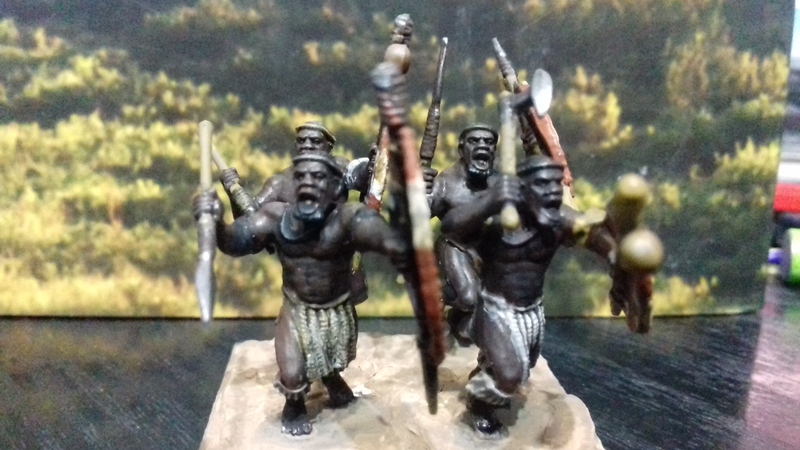 I’ve used Army Painters Darktone for the Zulus. 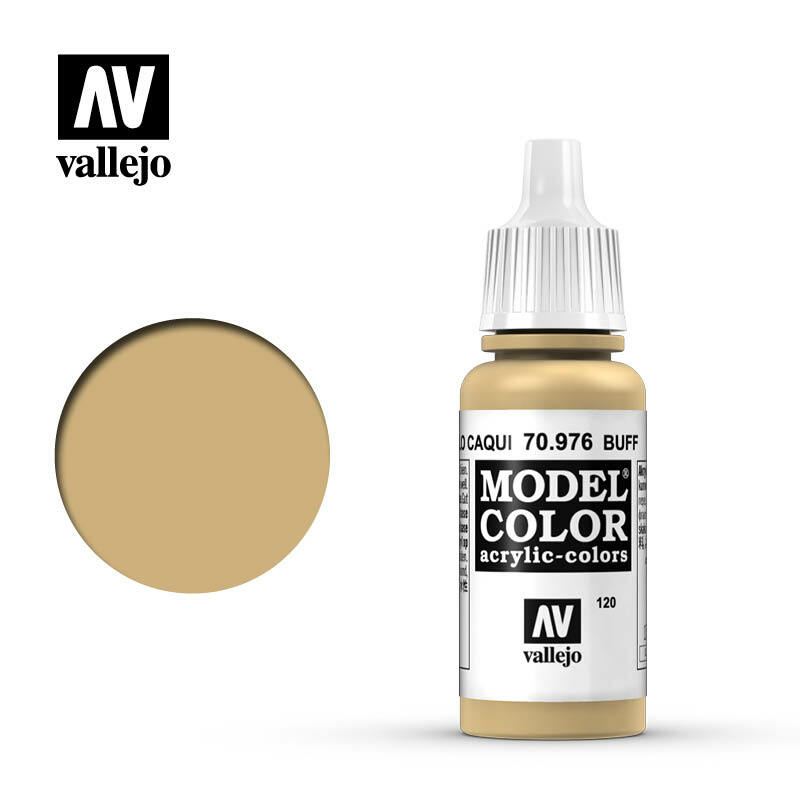 I’ve not gone into the colours for the british jackets as that will be covered in the next update. eagle eyed viewers may notice that the metallics aren’t done yet, they won’t be until everything is based and matt coated to take the sheen off. 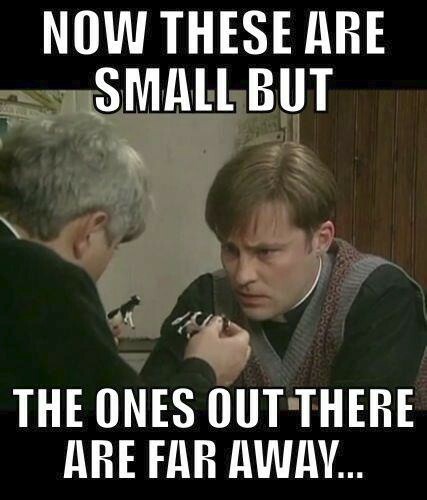 Then I’ll fill those in. 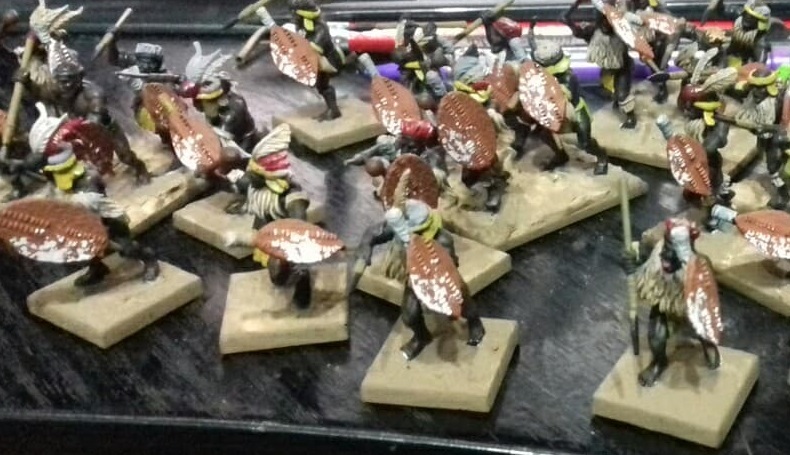 As a final point if you have animal hides to paint I’ve been using a sponge to get a natural random look without taking an age to do. I would definitely suggest this to anyone painting anything, up to and including horses. Food for thought. 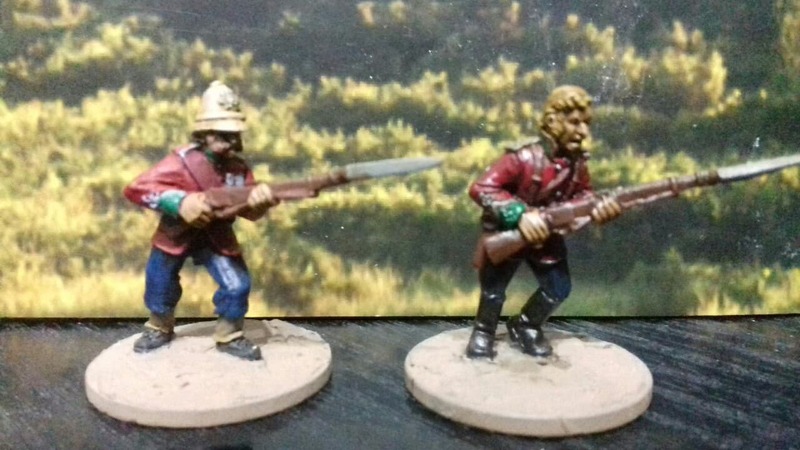 In a quick word about building the minis, I used the plastic sets from Warlord Games and scattered in some old Wargames Foundry Zulus in red coats for a splash of colour. 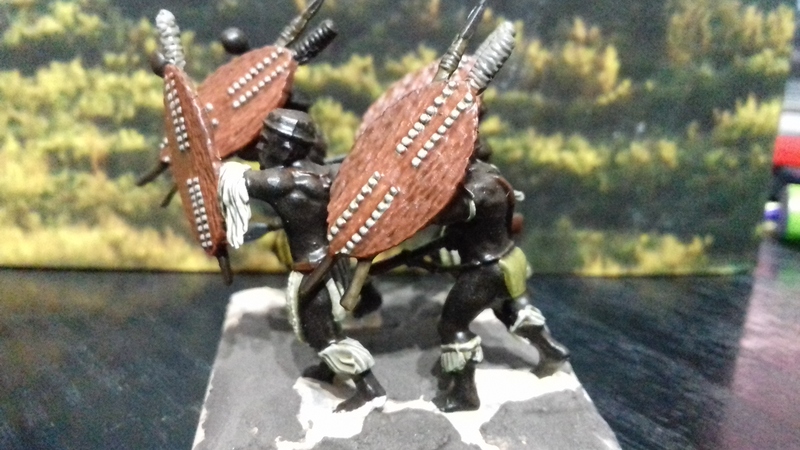 Two things I did when building the units was to try and restrict the smaller shields to the unmarried units, the Zulus had started to move away from large shields with the arrival of black powder weapons. 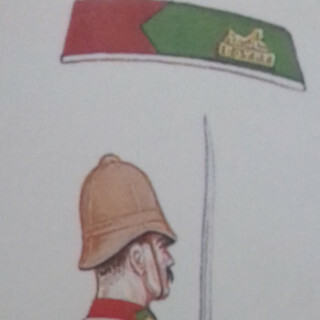 This gave the younger units a newer style small shield and the older married troops the larger one. There is no evidence that they were split in this way it’s purely an aesthetic choice and that’s all. 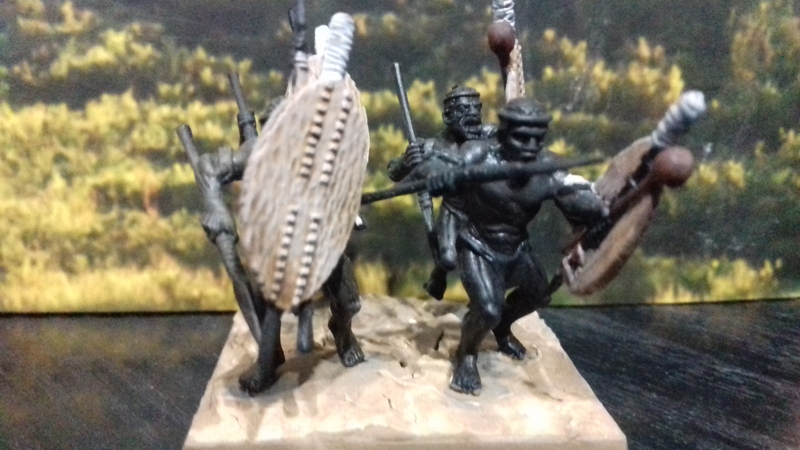 The second thing I did was to clip off the end of the longer throwing spear, I wanted all the Zulu to have a short stabbing spear it also cuts down on breakages from the long haft in the box. 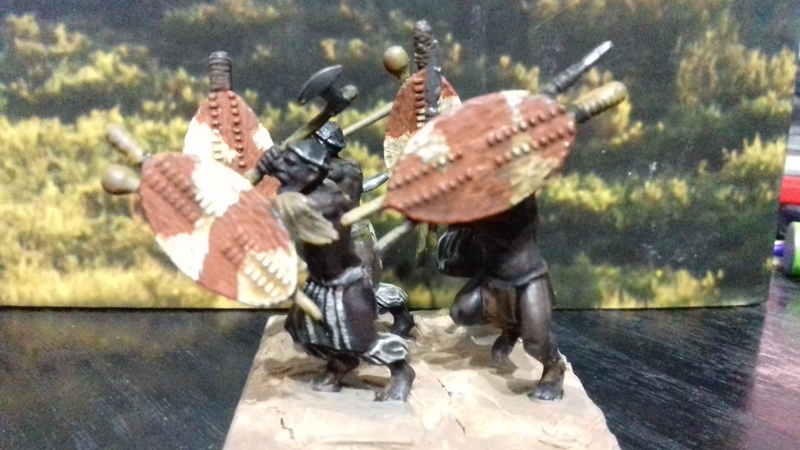 A long time ago the majority of the Zulus got a Black spray undercoat, a heavy drybrush over everything and then shield colours and spear heads picked out in metal. En masse they looked let’s be fair, okay ish. But up close they were pretty rough. Now I’m going back and adding some detail. 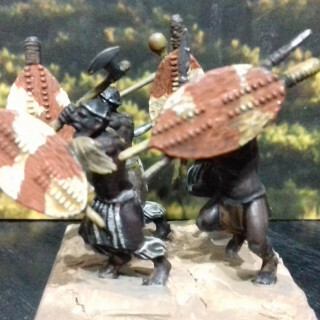 I will hold my hands up right off the bat and say if you’ve read the previous entries that I didn’t follow the shield designs for the amabutho correctly. Trying to point out to someone that a red shield with a white spot is not the same as a red and white shield is too much hassle. So instead I have black, white, red and red and white. So let’s have a look at the generic paints used for all the minis. I used mainly charred brown for skintone, with some dark fleshtone thrown in for more diversity. For the rear of the shields I used Buff, this was also used for any black and white furs on loincloths and the top of the shields. The Kakhi is used on any animal skins, loin cloths and Goldbrown for furs. 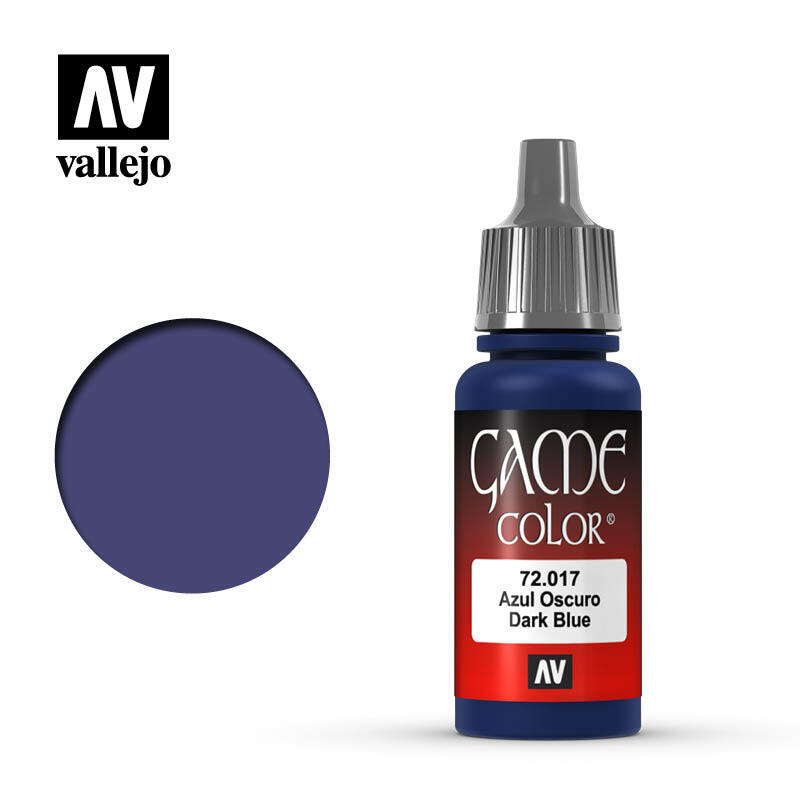 I mostly just mixed and matched these three colours where I felt like it to break up the uniformity of the figures. 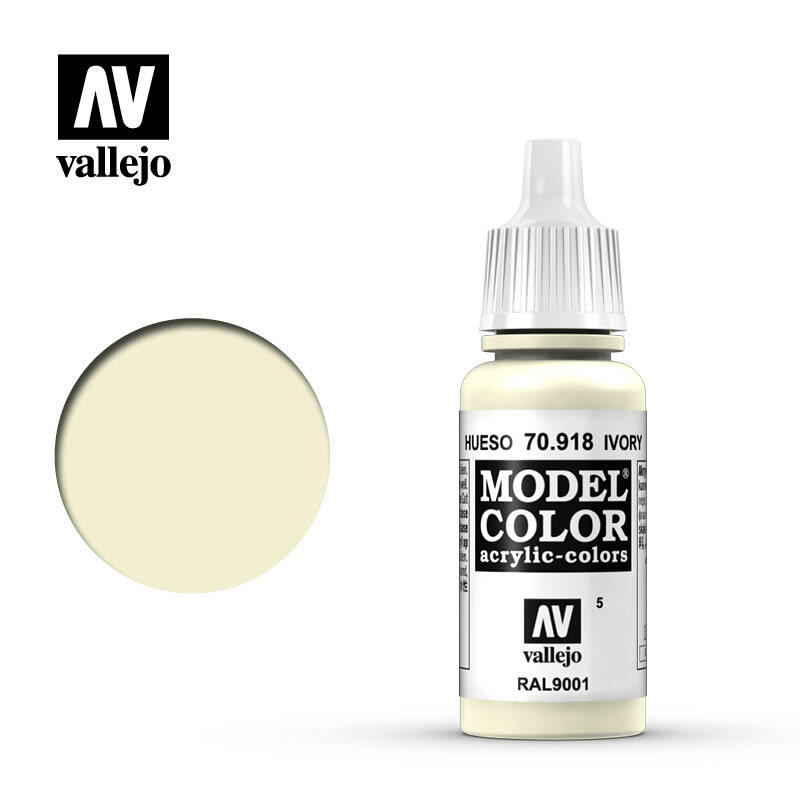 shield colours mainly, although ivory is used with the unmarried a lot more. Black also is used for headbands and detailing. The British are an easier task to research and sort out their statlines for the game. 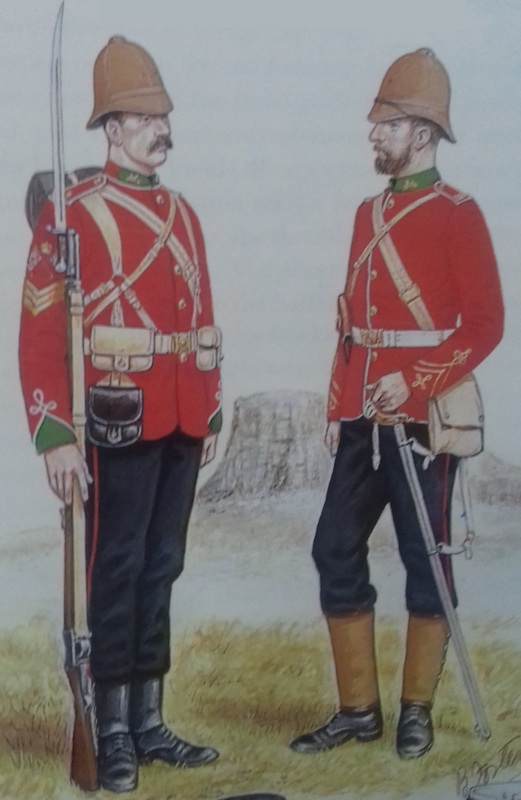 Any google search for colonial British troops will quickly give you the uniforms you need, the only variations required are the facings for the 24th Warwickshire Regiment of foot, in this case a green and the Royal Engineers, Chard only, have blue velvet. For the units, everyone is lead by a Hollywood inspired character. Starting with Chard and Bromhead with the best leadership and going down to my Knaves Ardendorff and Hook. All the British have discipline +1 across the board. After some playtesting I pushing Chard to having a Leadership of 4, which isn’t given in the game, but since the British have nowhere to run I felt keeping them firing until the end works well. In the initial six unit game I also pushed the firing to 4+ for the British with the elite rule. With eight units and a force more able to fill all the gaps along the all I returned that to the regular 5+ This just left me with the special rules. For every unit I wanted to give them a unique rule and bit of fluff from the movie. Zulu doesn’t have a couple of good quotes in it. The entire screenplay is practically quotable from start to finish. 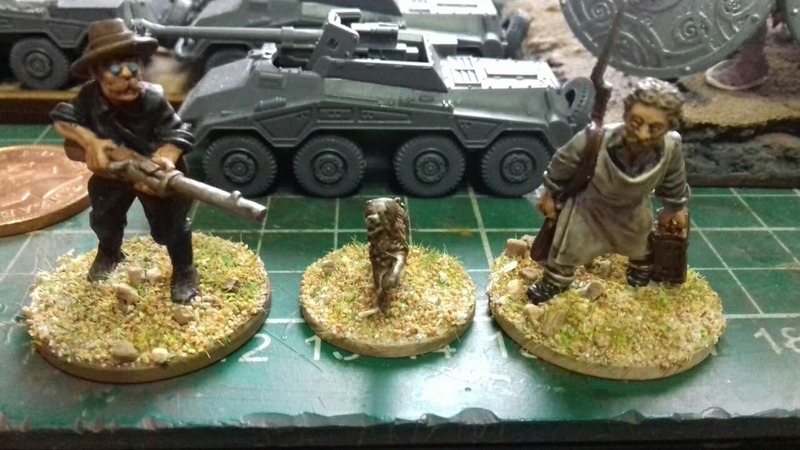 Daniel Mersey has included fun rules for the overall force commander, but I decided to take it further. I won’t list them all here, they’re on the PDF if you want a look, but to give you an idea of what I mean here are a couple of my favourites. Corp Allen “Fire at the smoke” His unit removes one level of cover from the target unit. 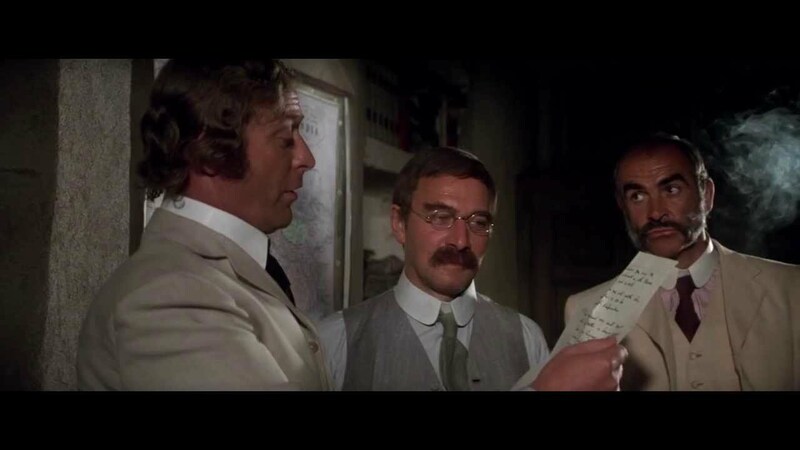 For those who haven’t seen the movie, he complains that he can’t see the Zulus to fire at them, and is told to have his men fire at the smoke to pin them down. Pvt Hook “You’ve done your bit now out you get” is an interesting combo meal of a rule. Since he was defending the hospital with mostly walking wounded in the film, I decided to not allow the unit to ‘at the double’. But it gives Hook’s unit move action as a free action. So no dice rolling and more importantly no unfortunate fluff rolling when you’re attempting to evacuate a burning building! Zulus, two hundred and eight of them. Now for a bit of research, not everyone’s cup of tea but an area of the hobby I adore. 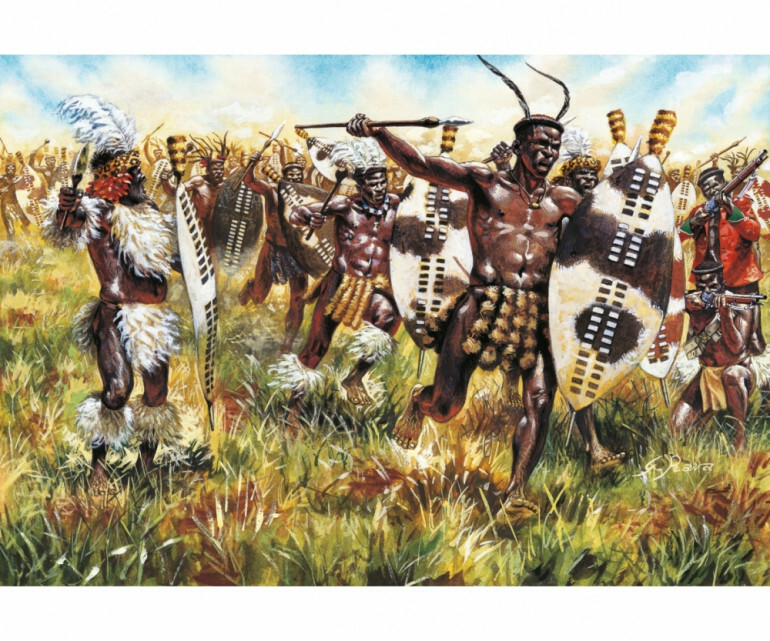 Depending on your source numbers for the Zulus are given anywhere from 3000 – 4500 made up of the Undi corps that was the reserve at Isandlwana earlier that day. It comprised of approximately a thousand from each of four amabutho. They were the reserve because they were mostly older men between their thirties and fourties, with the average age of the uThulwana reportedly as high as the fifties, and a young ibutho of unmarried men. 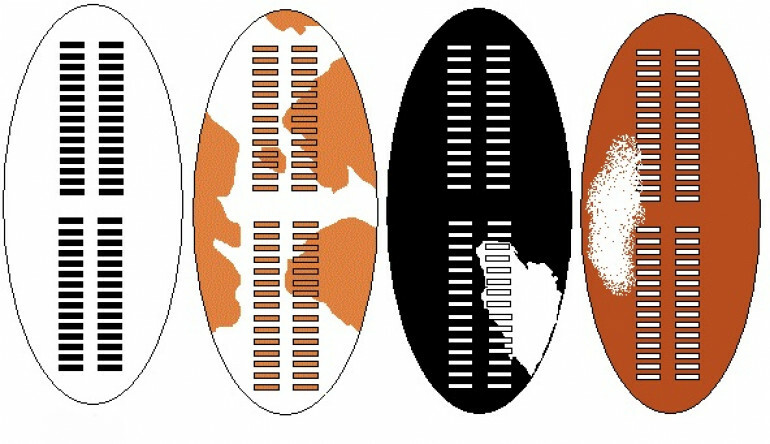 After hitting the books I had the names and the shield colours of the four amabutho present. Using this information I came up with the statlines for my four in game units, the snipers were drawn from iNdluyengwe so use the same statline with better weapons. One of the nice things about TMWWBKs is that there are two values used relating to activations, the Leadership value of the leader and the unit’s discipline. As I said earlier in a regular game you roll randomly for the Leadership stat, and if he becomes a casualty all units in the game default to a value of eight. This means a unit can have terrible discipline and a good leader and act until they lose him, at which point they’re more likely to disobey or run. Or have a terrible leader who is carried by the units discipline. 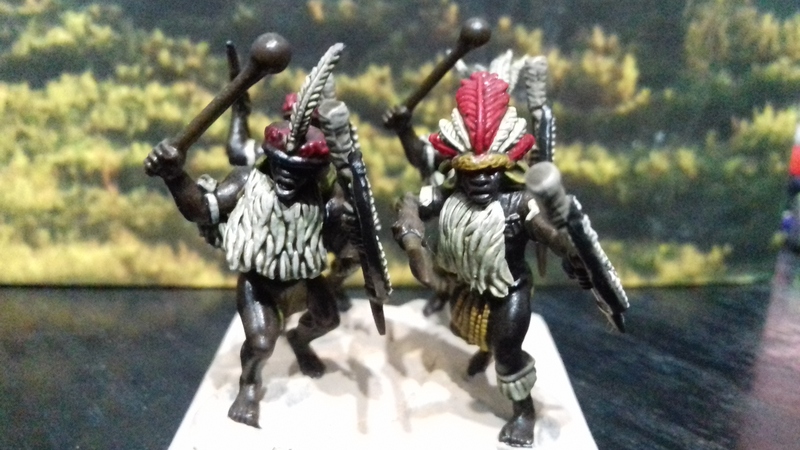 Since I want to recycle the Zulus I decided to give each ibutho set numbers it also allowed me to vary the units based on their experience. With the younger unmarried Zulu being the least disciplined and the married oldest having the best leadership and discipline.The unmarried iNdluyengwe I gave the fierce rule letting them hit on 4+ rather than the usual 5+. Each one is easily identifiable because of their shield colours, although they don’t precisely match so the red and white shields and red with white dot don’t get confused. Thank you Tony, for turning my black and white text into something better. 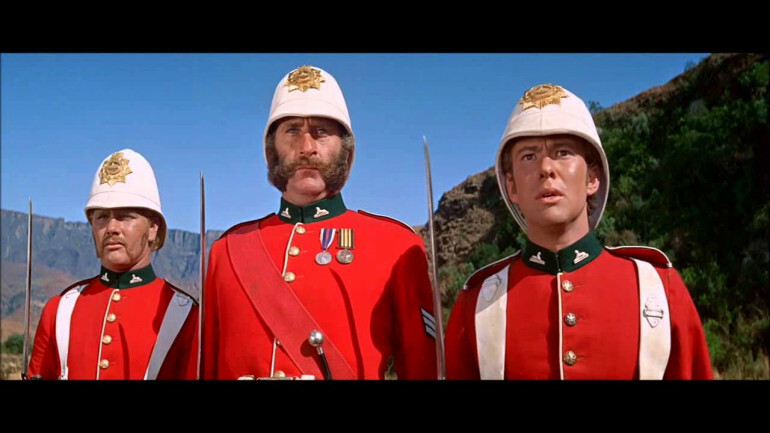 While the film Zulu does take some liberties with characters and details, it’s remarkably accurate for hitting the beats of the actual action, and this is what I wanted to recreate in a large participation game. Rather than aiming for complete historical accuracy the game should capture the feel of the movie. So to me that means at it’s core a siege with wave attacks and I set about finding a ruleset that could do that, which I can build on top of. Brother Daniel did an excellent job, I'm sure thanks to Brother Peachy holding his hand. As luck would have it after a tireless search of literally some rulesets I came across The Men Who Would Be Kings (TMWWBK for short) by Daniel Mersey. This seemed to be exactly what I was after, a rules set for 30 – 120 figures per side in the colonial era. Let’s take a quick look at the set itself before I get into the set up for the scenario and how I recreated Rorke’s Drift. TMWWBK uses a simple IGO – UGO system were players activate unit about giving them simple orders, running at the double, charging, firing and the like. However there are some variations, tribesmen can go to ground, while the regular troops can form close order ranks and volley fire. The units are activated by making an order check on 2d6 and adding any discipline and getting over their units leadership value. Leaders can however be taken out of action, in any round when the unit has taken a casualty roll 2d6 and on a double one the leader dies. Which gives good scope for having each unit of the defenders lead by one of the more prominent characters from the film and adds a bit danger to every clash. The statline is very simple, speed, fight, fire, discipline are the only things with a number, and then equipment and special rules. 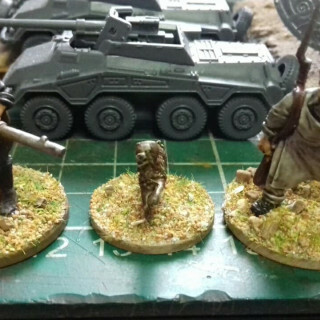 For participation games where people may not only be unfamiliar with the rules but with wargaming in general less is most definitely more. Leadership for units is normally rolled randomly at the start of the game for each unit and recorded. So sometimes your lions really are lead by lambs, or in some cases drunkards. There are even optional traits for your overall general, such as being a complete cad and always retreating at full speed to save his own skin! Combat and shooting is very simple, roll equal to or higher than the stat. A success is a casualty with no save. No modifiers are made to the result, instead the number of successes required to cause a casualty is increased. So if someone needs 5+ to hit, they will only ever need that, but aiming at a unit behind a wall at long range may mean you need four successes to kill one man. Another great little mechanic and handy for me as I can go ahead and tell people to count the successes and I can do the simple calculations to tell them how many to remove. No complicated tables thank you very much Mr Mersey. 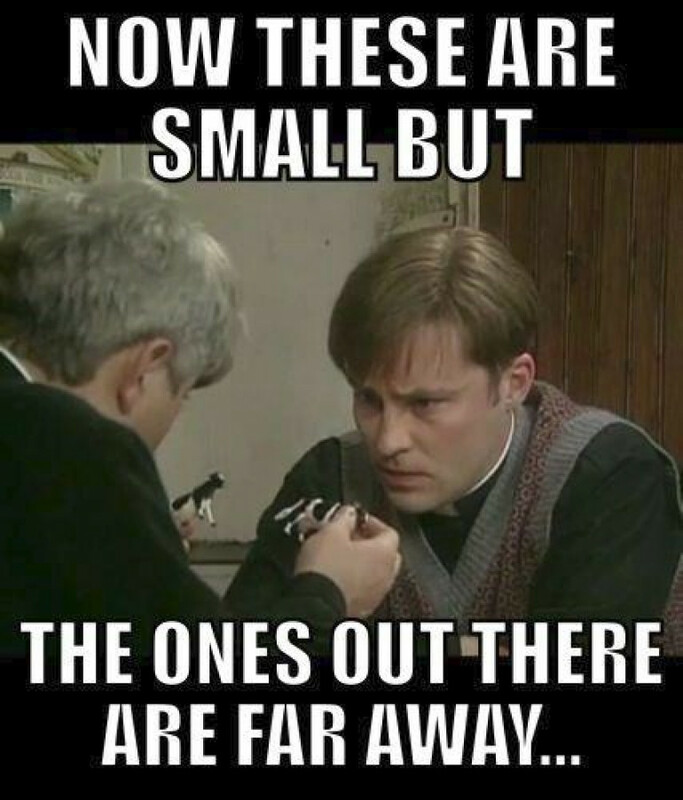 are you sure that's what the rules say? So how did I adapt this to the table top. I’m going to break this down into three sections, scenario rules, British Forces and Zulu forces. The forces will be in the next posts, but for now I shall focus on the scenario itself. Knowing that it is essentially a siege the first thing to sort out are the victory conditions for the game. Thankfully history helps us out here. The attack on the Drift lasted for twelve hours until the sign of the relief column of cavalry drove the Zulu off (or they gave up and saluted fellow braves if you want to stick with the film). So this gave me a turn limit, one turn per hour, twelve turns. At the end of the twelfth turn if the British had any unpinned units within the perimeter then they had held and the Zulus would melt off into the African veldt. On the other hand if the Zulus can overwhelm the defenders regardless of the hour, day or night, they win immediately. So with win conditions and turn limit established it was time to look at the meat of the game. Alternate unit activation is great for a small number of friends playing together, but in a large participation game it can get dull, people aren’t engaged and sometimes arguments break out over who really deserves to go next. This was solved by my favourite gaming aid, as any bootcamp attendees may know, the humble deck of cards. 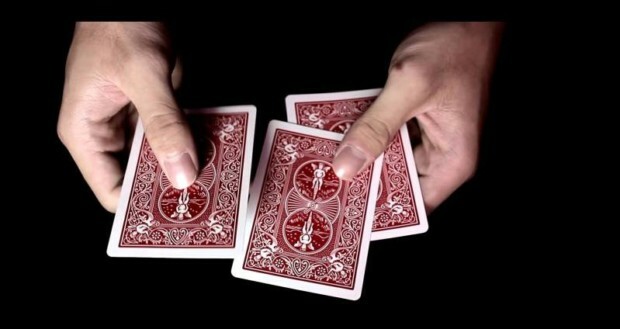 By assigning a card to a unit and shuffling people have to pay attention as they don’t know what is coming next. 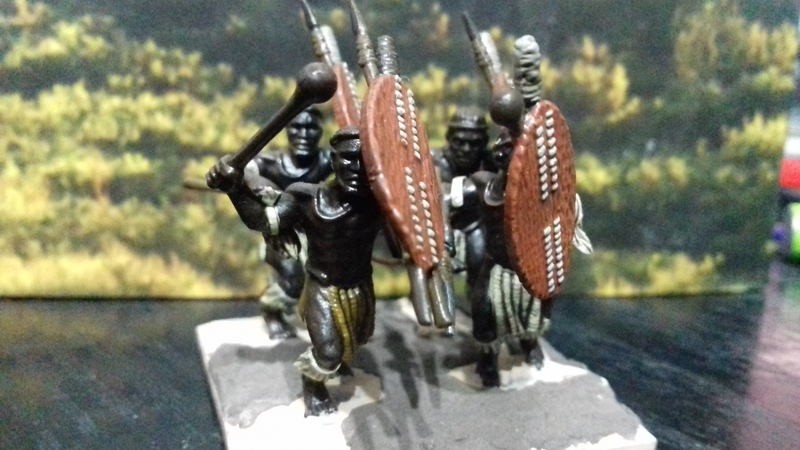 In my original game I had six British platoons and five Zulus to represent the snipers on the ridge and the four ibutho present. 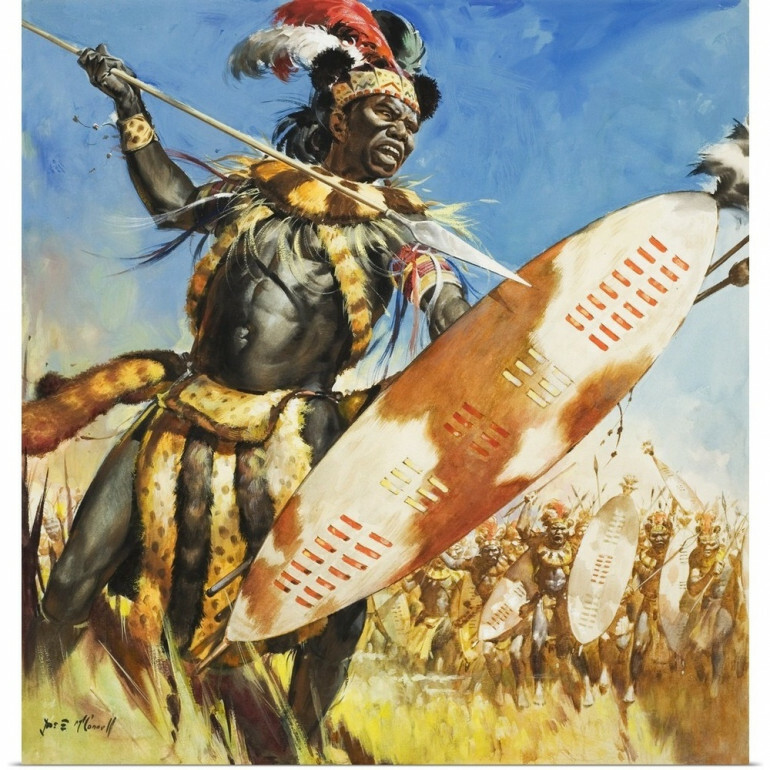 This left me with a problem, two actually, the British now outnumbered the Zulus in activations and even though the Zulus had more men per unit they didn’t look like they were going to exactly swarm over the massively outnumbered defenders. While I didn’t want the defenders to be blown away by 30 times their numbers, I didn’t want to make it too easy to defend and still give the attackers some decisions to make. 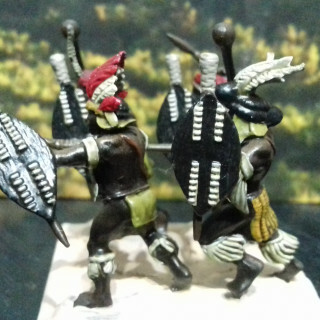 To this end I introduced two Zulu units per card. Now each of the four ibutho consisted of thirty two men instead of the paltry sixteen. However, the card could only be used to activate one of the units per turn, the exception being for movement if both units are close enough they can maneuver as one. 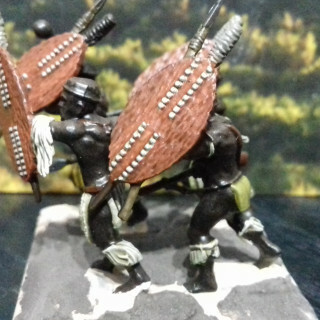 This allows the Zulus to move a large wave up and force the defenders to chose who to shoot, knowing a unit may still be there at full strength. The final thing I added was a Joker to the Zulu deck. This did two things. 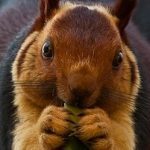 Firstly it balances the number of activation cards for both sides and it is a bonus action. So a unit that has already acted could act again, or even use it to make both units in an ibutho act in the same turn. The Zulu units can also be recycled by using their card to retire a unit or if it had been completely wiped out. The unit can be brought back on with an activation card. Potentially a unit wiped up could be immediately brought on with the Joker in the same turn to keep the pressure up, which is a nice touch I feel. Deployment came next, the British is simple they deploy anywhere within the defensive perimeter with only two stipulations. No platoon can begin inside the final redoubt and Hook has to start with his platoon inside the hospital. 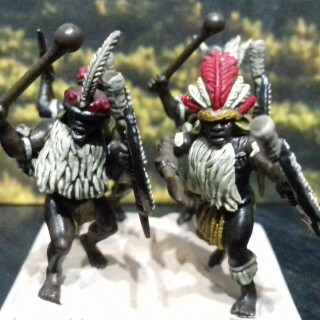 The Zulus are a little bit different. Once the british have been deployed the Oskarberg snipers can deploy anywhere on the ridgeline, they can’t move off that area either. 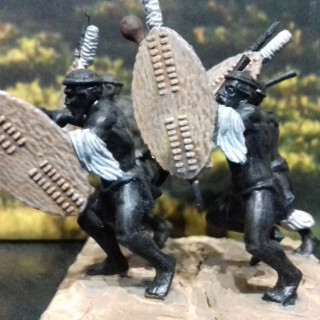 But to account for the initial piecemeal attacks the ibutho units on the ground deploy randomly on a 1-3 up to 6” in anywhere along the short left hand table edge, and one a 4-6 up to 6” from the long northern table edge as far as where the road enters the table. This gives them roughly a five foot by 4 foot deployment area. Any recycled units also roll to see where they come on, so potentially two units on the same card could be separated if the player chooses to bring them back in straight away instead of waiting for both units to be off table. This lasts for the first three turns, from turn four onwards they can choose to deploy from any edge once the Prince has arrived and started giving the orders. So there were a few things that I wanted to do to make it more like the film, and weirdly like the historical action. There are no rules for buildings, and since the 4Ground terrain have rooms inside them I simply decided that a normal move was into an adjacent room, and an “at the double” action was two rooms. In the vein of keeping it simple. The only other rule changed was to increase the successes needed to cause a casualty in hand to hand. The defenders bonus is normally one additional success to cause a wound. 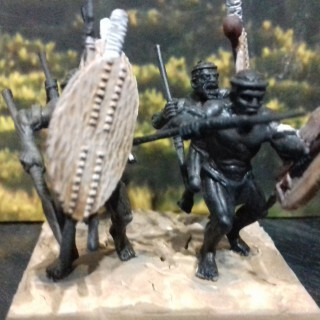 But in play testing it didn’t take long for the Zulus to deal heavy damage to the British, so two additional successes are needed when fighting across a defended obstacle. Which gives the defenders a bit of staying power. To reflect that the action took place over twelves hours I’ve included four turns of “complete darkness” turns 6-9 inclusive have a reduced visibility for shooting unless within 18″ of the burning hospital, in which case they can be picked out as normal. Speaking of burning hospitals this is the thing that has changed most often. Originally I had it go off at a set time. Then I had it randomly rolled for. Then I set it off but rolled randomly to see the spread of the fire. Finally I settle on this. On the third turn the three outer rooms closest to the left board edge fill with smoke, each turn thereafter the smoke progresses to the adjacent rooms. People have that turn to get get out, the turn after it fills the smoke becomes flames and anyone inside dies. No leader casualty rolls are needed as the models in the room are the ones who should suffer. By turn seven the last room is full of smoke and turn eight the building is merrily ablaze. Lastly I added two pairs of individuals that I control to the defense. The cook and Commissary Dalton making the rounds with the ammo. They defenders get to choose where they start, after that they move clockwise 8″ a turn handing out ammunition and allowing one unit within 4″ to reroll shots that turn. In the base of several units being applicable the defenders have to choose which will receive the bonus before the cards are drawn. In a more historic slant Pip the dog and Daniels the ferryman also join the defense. They start in the centre of the defenses and randomly move 2d6 at the beginning of each turn, I use a scatter die but various techniques to decide on the direction can be used. Daniels has a shotgun that he will use if necessary to defend himself and Pip. Meanwhile Pip was lauded as stopping several Zulu sneak attacks. Any Zulu units with the majority of the miniatures within 18″ of Pip count as having one less level of cover as he barks out warnings. 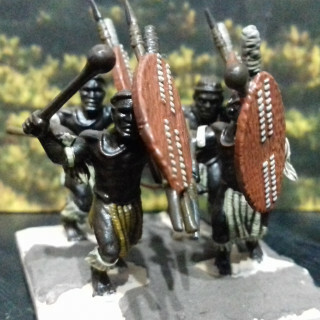 So that’s all for the scenario and rules, next up are the forces starting with the Zulus. So it’s possible some people haven’t seen the film Zulu (shame on you) nevermind have read about the defense of the Mission Station of Rorke’s Drift 22-23 January 1879. To that end here is a, very, brief breakdown of the action and the reasons it happened. 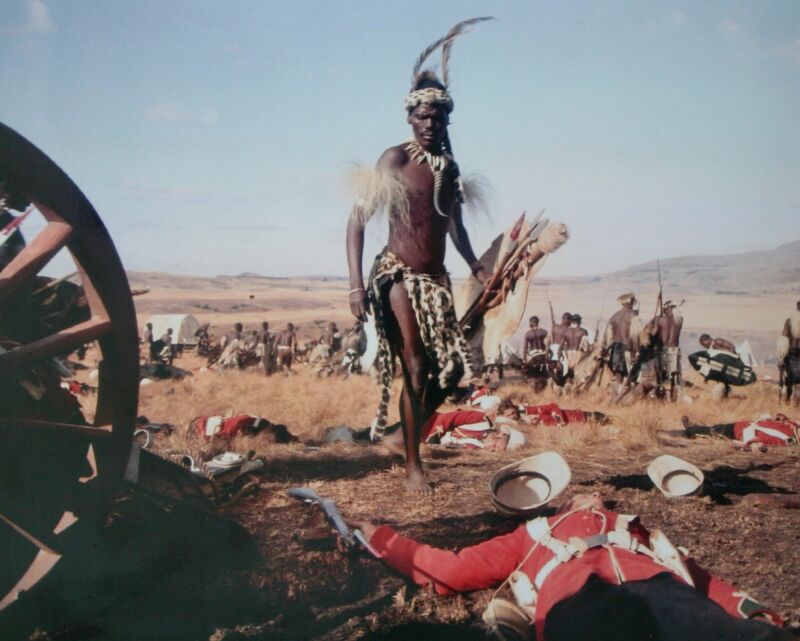 In December 1878 an ultimatum was delivered to the Zulu king from the British neighbouring land of Natal. It required that the Zulus to disband their military and they had two weeks to comply. The reasons for this was due to the British idea to unite the south of africa and an independant Zulu kingdom on the borderlands prevented this. 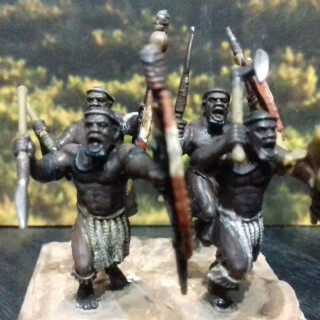 The Zulu nation itself was a military society, built like the Spartans, to disband their armies would be to abandon their way of life and so to continue their way of life they had to reject the ultimatum! 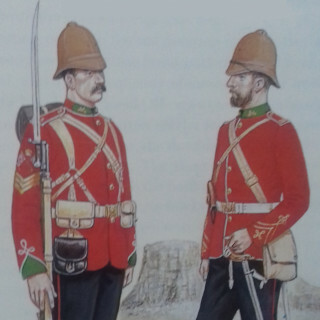 Chelmsford’s army was split into three columns and advanced into Zululand. It was slow going and a few minor skirmishes and the British superiority in training and technology lead to a dangerous mix of arrogant self-belief and contempt for their “savage opponents”. Having made slow going of only 11 miles in as many days this lead to Chelmsford taking the cavalry, nearly two thirds of the army, and advancing alone after what he believed to be the Zulu army of 20,000 men. It was the morning of 22nd January. The remaining third of the army, the supply wagons and infantry numbering approximately 1750 men, at the camp at Isandlwana was attacked at 8am by the main body of Cetshwayo’s force. Despite several opportunities to return and support the camp Chelmsford stuck to his plan in the belief he was pursuing the Zulu army. As such by 15:00 despite severe casualties the Zulus had defeated the British, less than 400 men survived the attack. The biggest defeat for a modern military against natives to date. This then, is the set up for the attack on Rorke’s Drift. 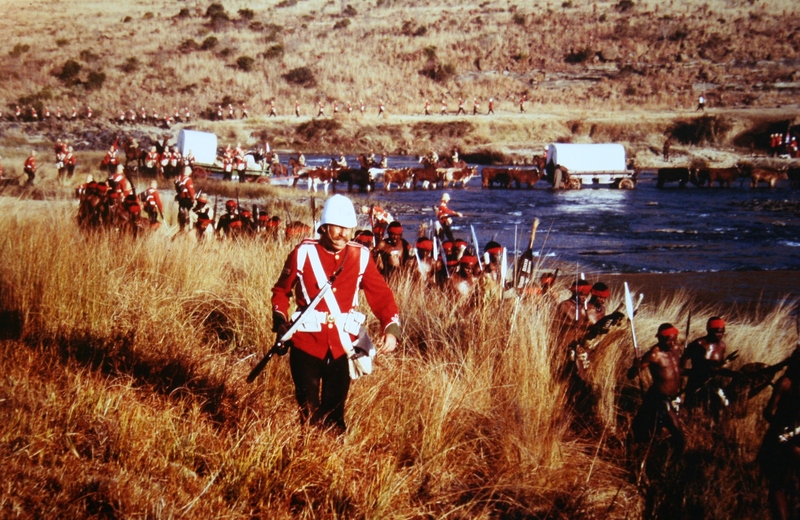 4500 Zulus, who were part of the reserve force at Isandlwana crossed the river and attacked the British depot at the Drift. In many respect this was the worst thing they could have done. Attacking against orders, outside of the borders of Zululand, it gave the excuse for the repercussions and pursuit for the rest of the war. But that aside, what of the action itself. The station at the Drift was an muntions dump and hospital, when news arrived via members of the ill fated expedition of the destruction of the force at Isandlwana that morning the decision was made to fortify and hold the camp, rather than attempt to flee with the patients in the hospital. Dalton is believed to be largely responsible for arguing this case to Bromhead and Chard. 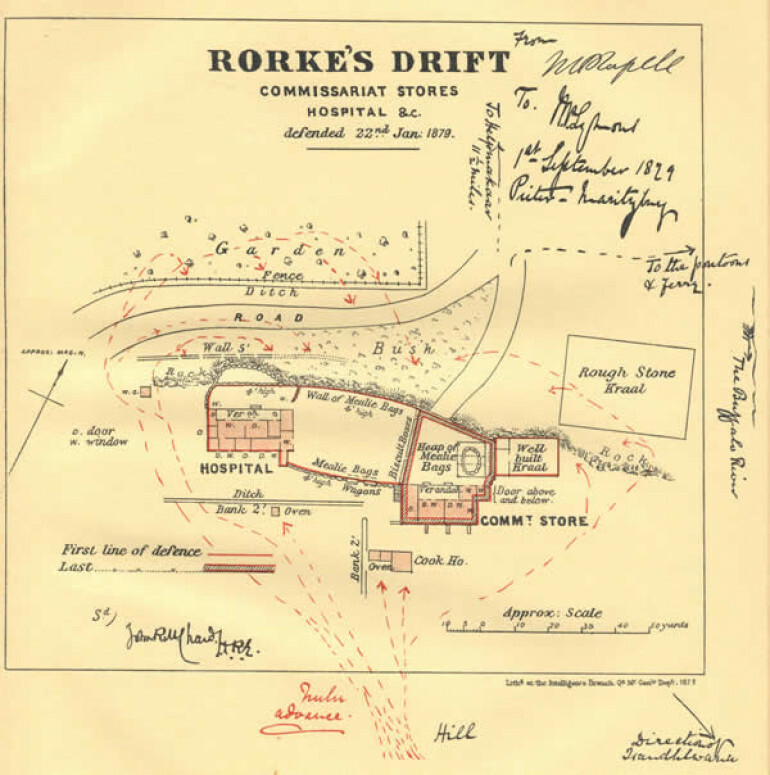 Members of Durnford’s horse who arrived performed a small delaying action emptying the last of their ammunition into the oncoming Zulus before retreating towards Helpmekaar, seeing the retreating horsemen the untried 200 or so Natal Native Contingent fled, and This left 154 more inscribed on the rolls as defending Rorke’s Drift, included in this number are members of the Army Commissariat and Transport Department and Army Medical Department and Army Hospital Corps, along with the walking wounded in the hospital who aided the defense. This left roughly 130 fit regulars against over 30 times their numbers. The buildings James Rorke had built for his trading post stood on top a small stone ledge, roughly 4-5 feet in height (120-150cm). The British defenders made a wall of mealie bags along this natural defensive line and connected it to the buildings, a stone cattle kraal (pen) and to the rear two wagons were used to reinforce the wall between the buildings. Further to this Chard, the commanding officer, had a wall of tin and biscuit boxes built at the store house come church. This gave a secondary smaller defensive area to retreat to should it be warranted and inside this a final redoubt was built. 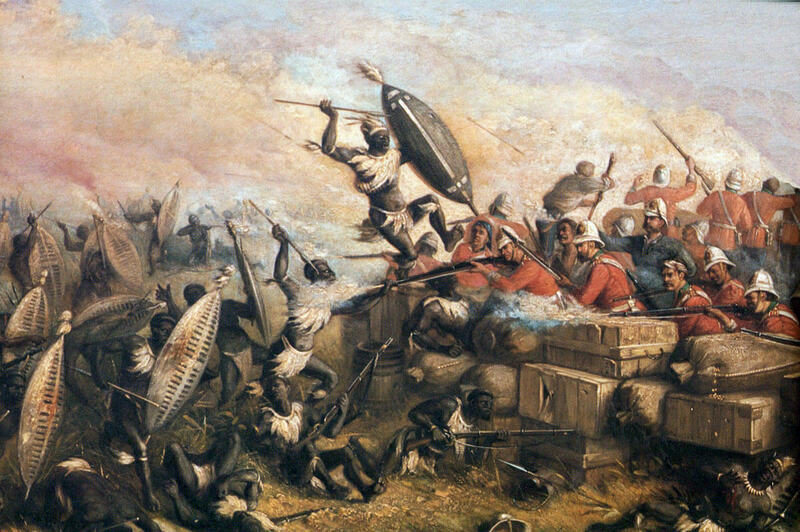 When the Zulus arrived and began their attacks it was roughly 16:30 and they came over the rear, encircled the defensive island the defenders had created attacking piecemeal from the south and west of the station. It wasn’t until the arrival of Prince Dabulamanzi kaMpande, the half brother of King Cetshwayo, that the attacks became more concerted. 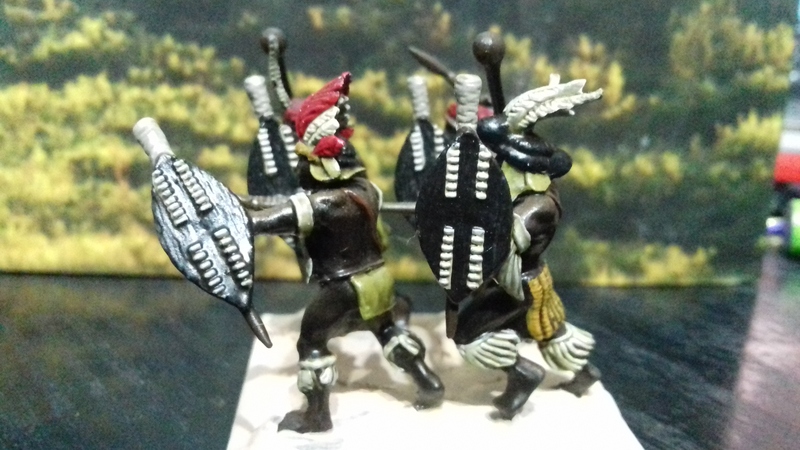 With black powder armed Zulus on the slopes of the Oskarberg ridge sniping at the defenders constantly harassing them from afar. 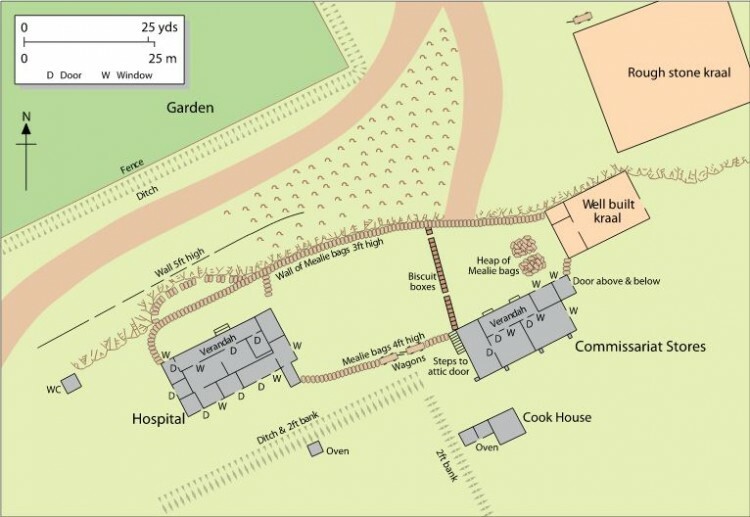 At some point Zulus managed to set the hospital alight, no definite time is given for this but we do know that the hospital had been evacuated between 18:00 and 19:00, and the men had fallen back to the smaller defensive position around the redoubt. So it must have occurred just prior to, or during the Zulu assault then. The light cast by the burning hospital did help though for several assaults were launched overnight and repulsed the the glow of the blazing building. 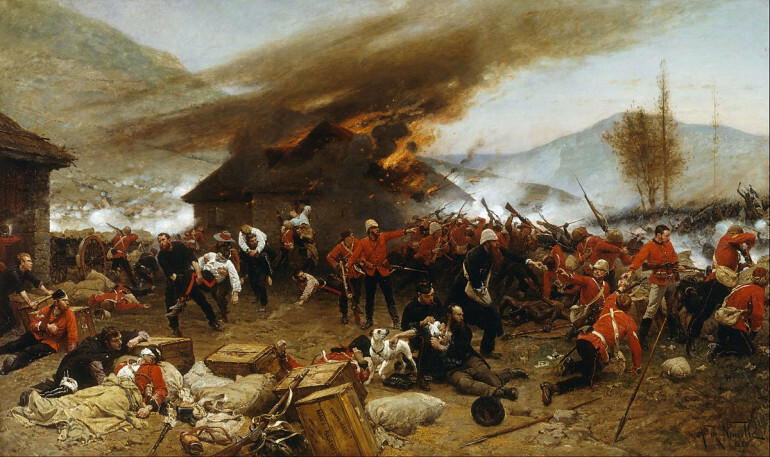 By the dawn of the early morning nearly every defender had received some form of injury, first light on the morning 23nd January, 1879 brought the defenders a sight of utter devastation; hundreds of Zulu dead ringed the post, the air reeked of burnt flesh from the hospital – but the Zulus were gone. Although the defenders did not know it then, it was the return of the cavalry elements of Lord Chelmsford’s force that Zulu scouts having spotted in the distance lead to them retreating back across the Buffalo River. Over 12 hours the defenders had repulsed countless probing attacks from a force many times their number of the one hundred and fifty, or so, of the defenders, fifteen had died outright, two others would died from their wounds, and sixteen others had been wounded. Roughly five hundred Zulus were killed. Eleven of the defenders were awarded the Victoria Cross, and five others were nominated for the Distinguished Service Medal. A count ordered by Chard before the relief column reached them found that out of the 20,000 rounds of ammunition stored at the Drift before the defense, 900 rounds were left.